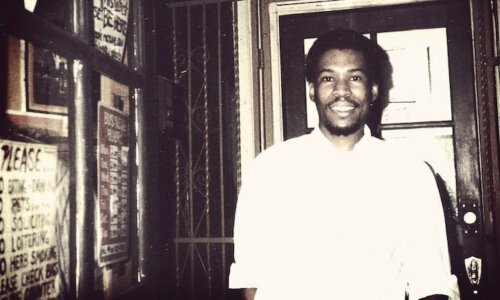 Described by Fact Magazine as “dub reggae’s experimental genius”, Jamaican audio engineer Scientist is one of the crucial links in a musically innovative chain that begins in the late 60s with King Tubby, progresses through Prince Jammy in the 70s, and falls to a close with Peter Chemist in the mid-80s. A truly outstanding practitioner who thrived on innovation, Scientist helped dub reach some of its greatest heights of creativity. He became one of Jamaica’s most sought-after engineers at a very young age, his mixing artistry rising up in tandem with the Roots Radics in the late 70s and early 80s. Because of the incredible dub works he fashioned as an apprentice engineer at King Tubby’s studio, many dub fans consider Scientist to be the last of the classical Jamaican dub mixers. For this very rare London show, the dub master will be live mixing on stage with legendary MC Horseman and The Upper Cut Band, performing a host of Scientist classics and new cuts!